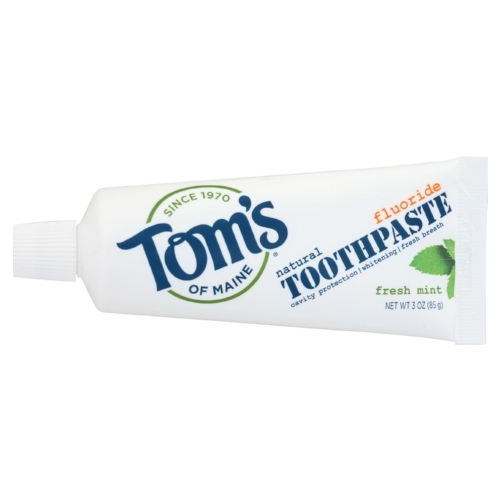 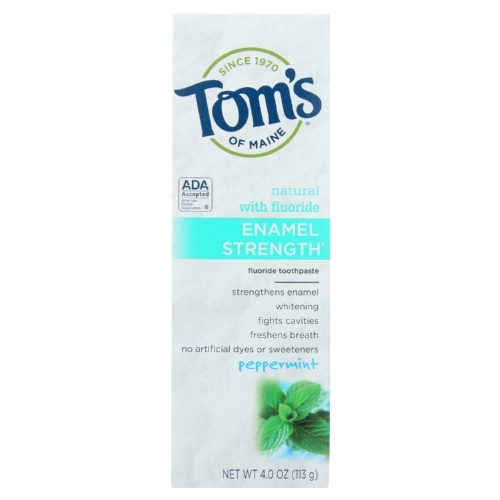 Toms of Maine Travel Natural Toothpaste - Fresh Mint, Fluoride-Free - Case of 24 - 3 oz. 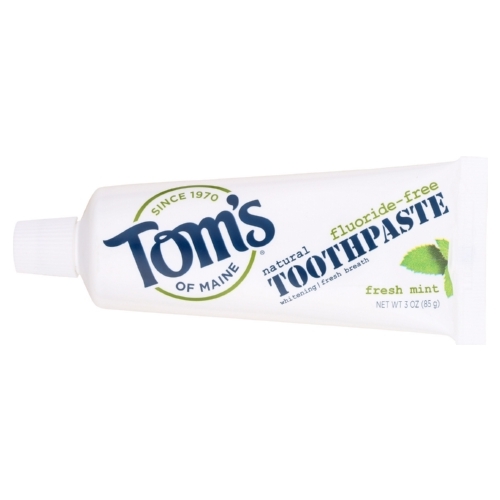 Toms of Maine Travel Natural Toothpaste - Fresh Mint, Fluoride - Case of 24 - 3 oz. 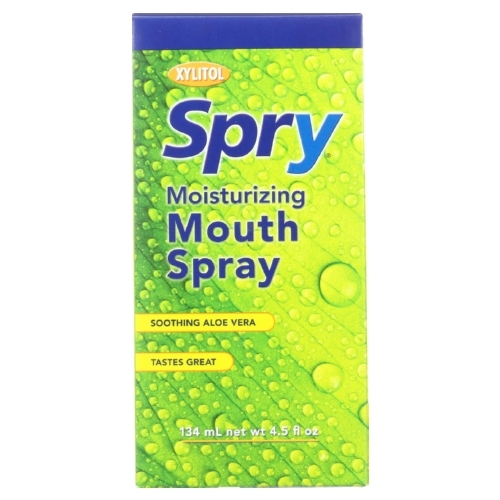 Spry Oral Rinse - Wintergreen Natural - Case of 1 - 16 Fl oz. 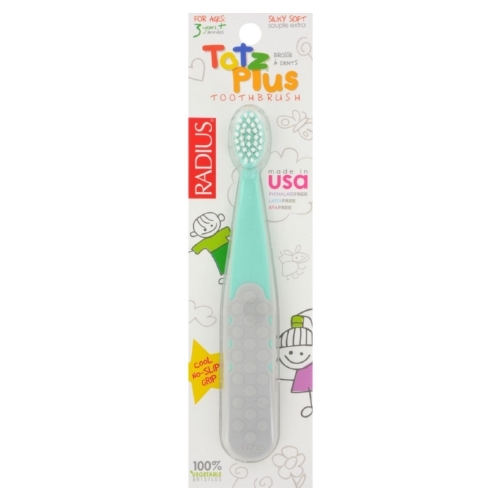 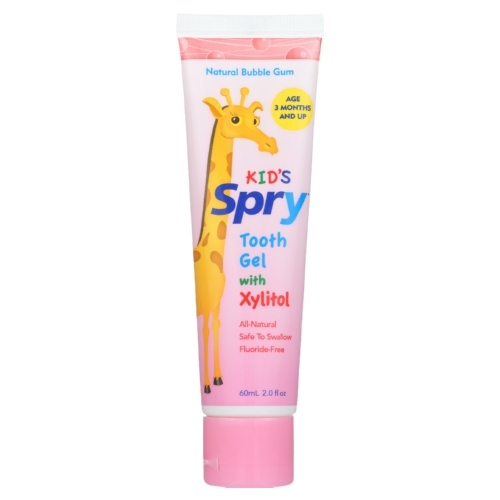 Spry Kids Tooth Gel - Case of 1 - 2 Fl oz. 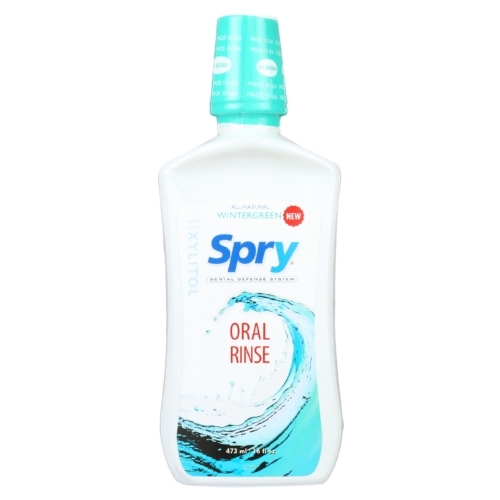 Spry Oral Rinse - Spearmint - Case of 1 - 16 Fl oz. 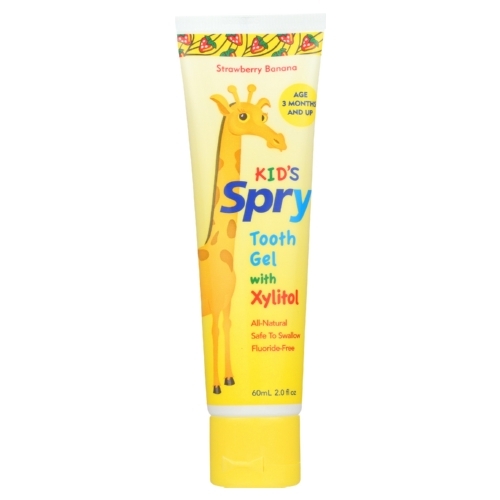 Spry Tooth Gel - Strawberry and Banana - Case of 1 - 2 Fl oz. 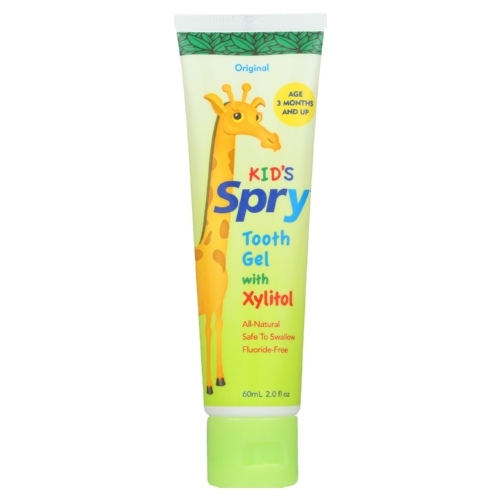 Spry Xylitol Tooth Gel - Original - Case of 1 - 2 Fl oz. 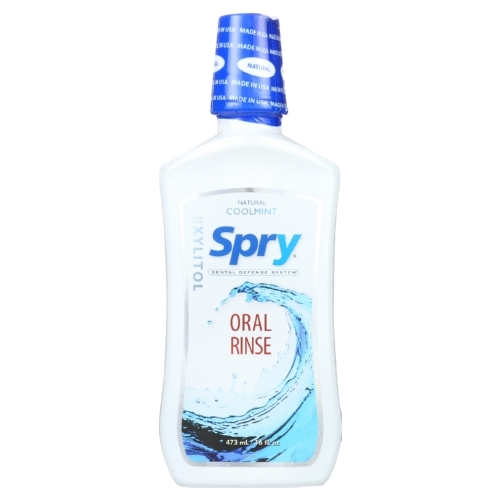 Spry Natural Oral Rinse - Cool Mint - Case of 1 - 16 Fl oz.